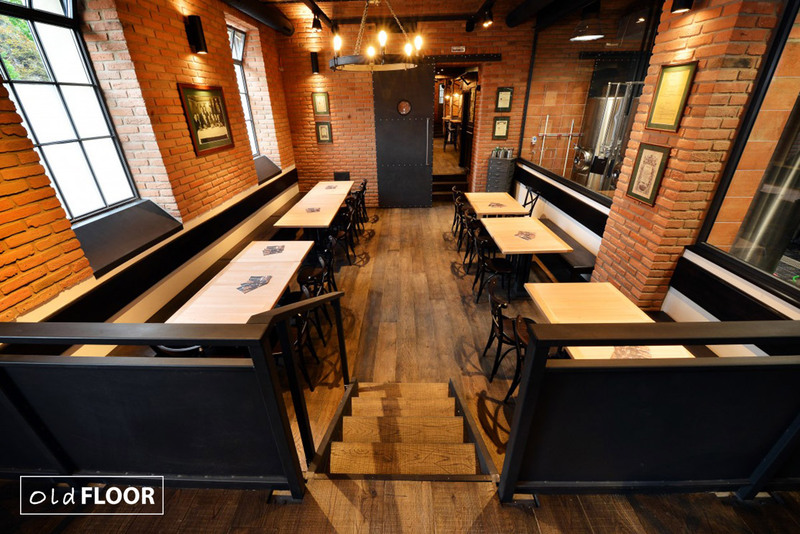 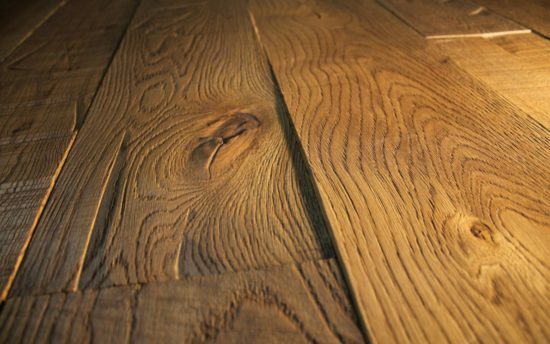 Three coats of Hardwax oil have been applied to maintain the natural beauty of the surface layer, increasing the longevity of this flooring. 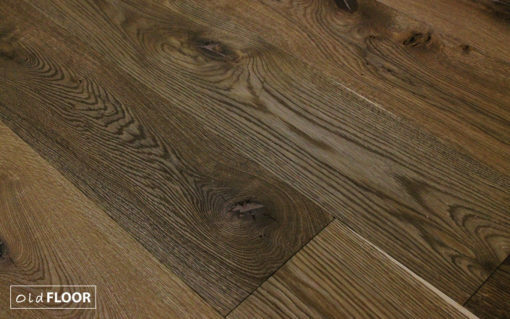 Russett Haze oak blocks, from our Designer Parquet collection, are truly unique and feature a deep brown base with highlights of cool grey, accentuating the rustic grain of the timber. 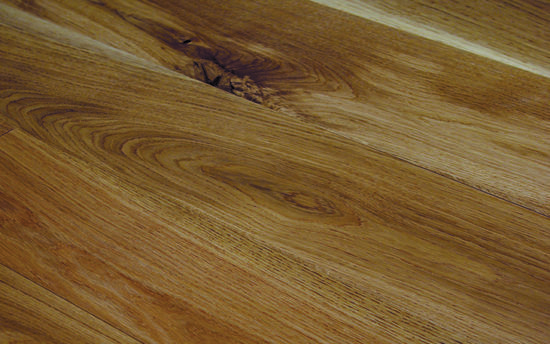 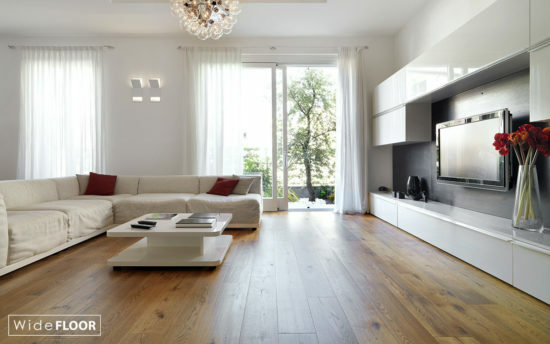 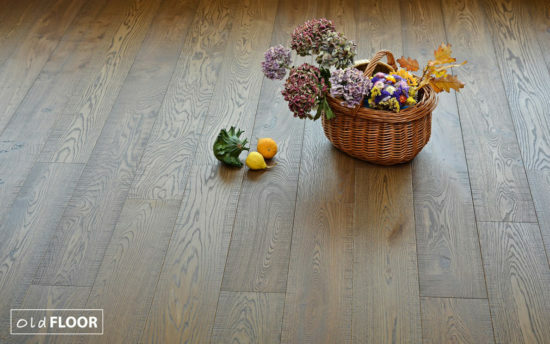 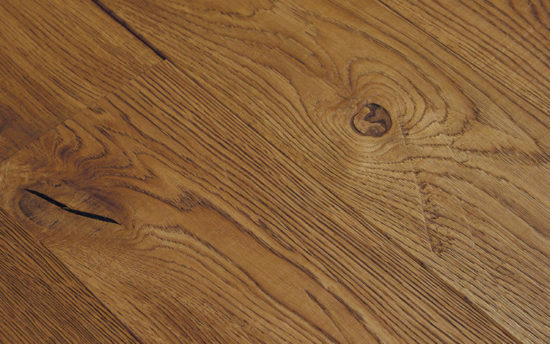 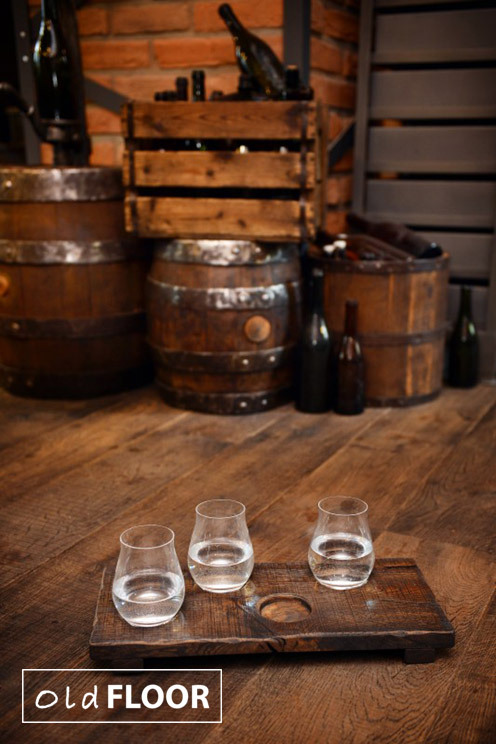 Cotswold Oak wide wood engineered flooring is produced from premium oak selected for its charming character. 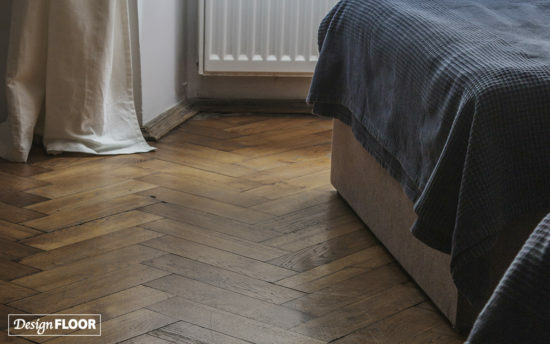 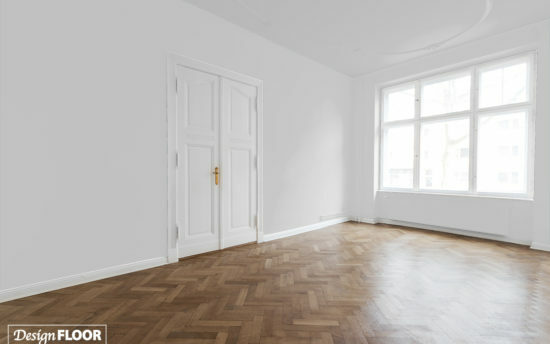 These parquet blocks are installed in a classic herringbone pattern but at a more contemporary oversized scale. With their warm burnt umber colour tones and variations, these blocks will add a touch of elegance to the home. 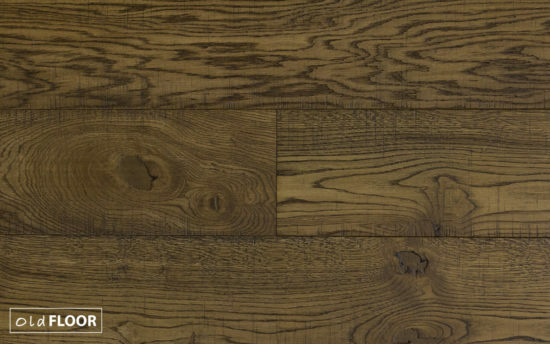 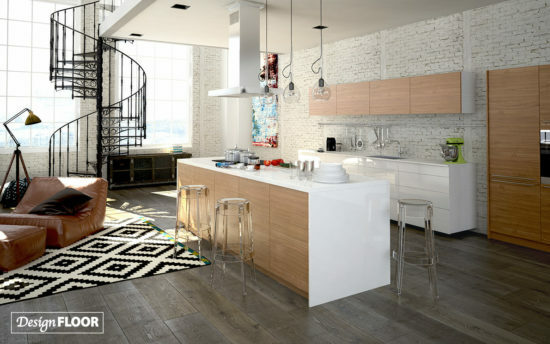 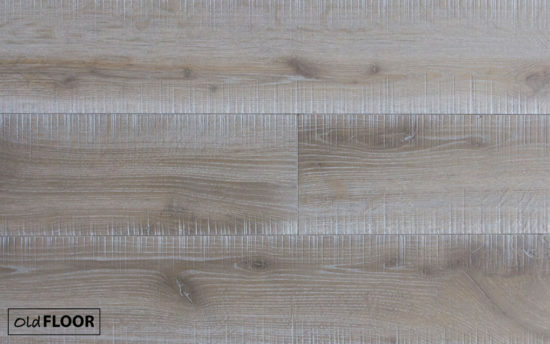 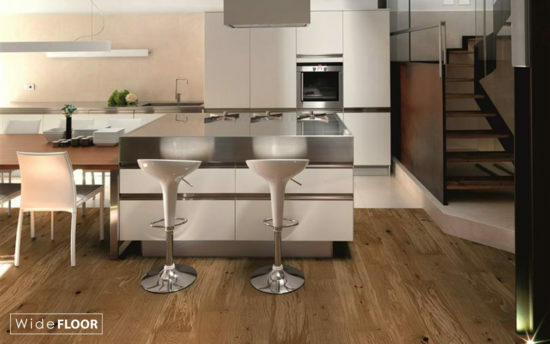 These solid oak planks are distressed to further enhance the uneven and worn appearance, creating an ancient look inspired by the Medieval era.